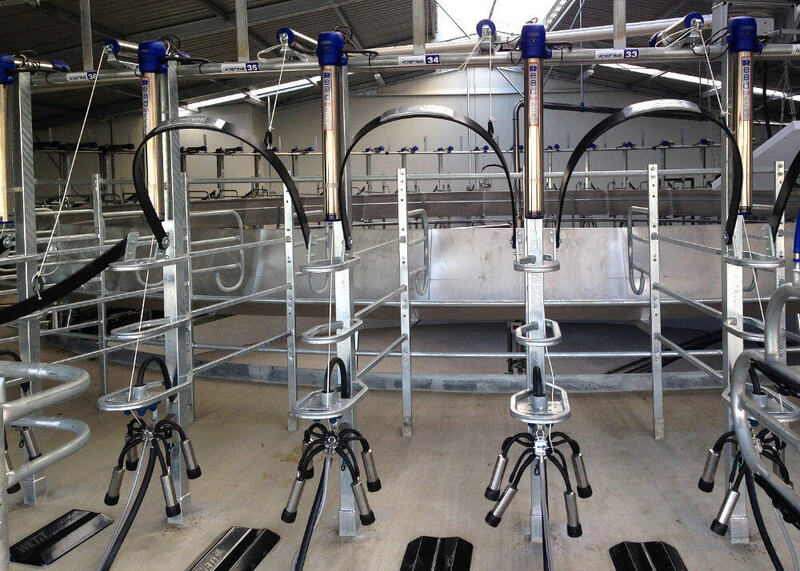 Now, rotary milking systems are our most popular platform. Initially we used technology from our herringbone systems which was adapted to suit the rotary design. 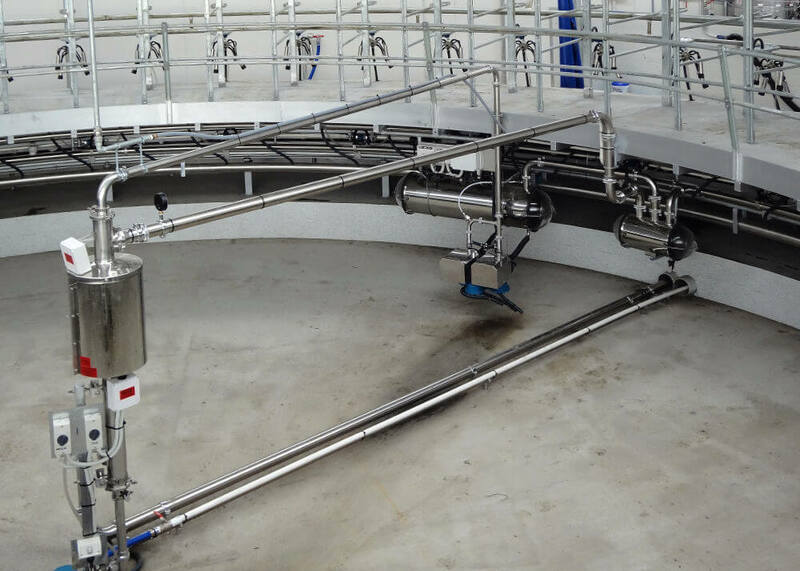 Then, with ongoing developments in semi-automated dairy milking technology, we enhanced our system further. 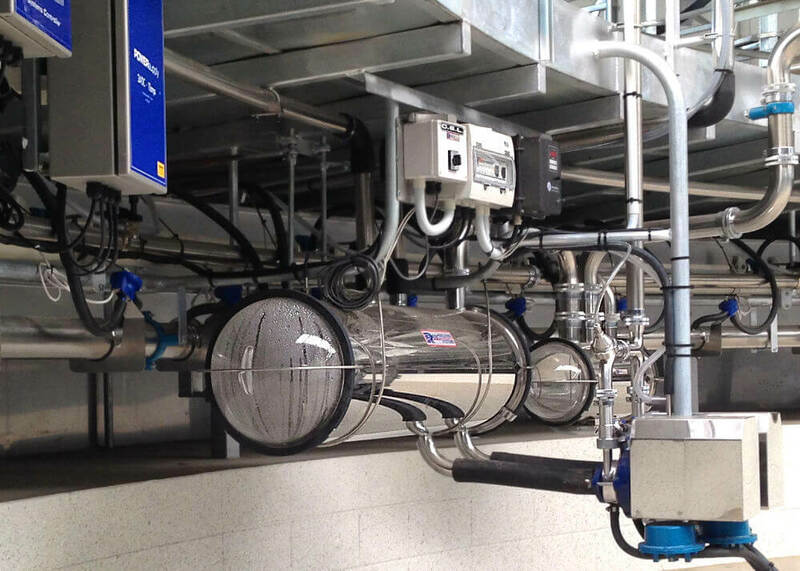 "The beauty of the Read Milking Systems that we have experienced in the States is the high degree of reliability. 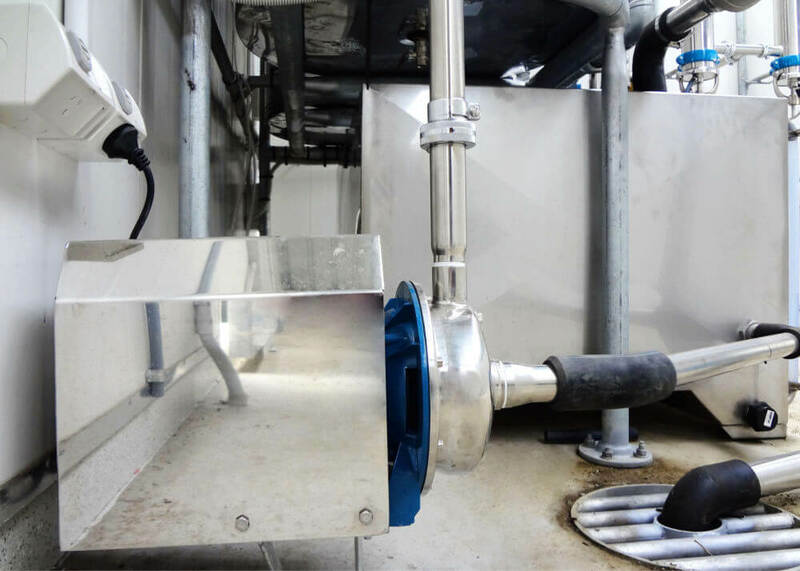 These simple well-designed systems can be counted on to get the cows milked — day after day, month after month, and year after year. They just run, and run, and run." "We have been involved with Read Industrial since the early 1970’s, when we changed to the Read slide pulsation system. The reason for the change then is still why we use Reads today. 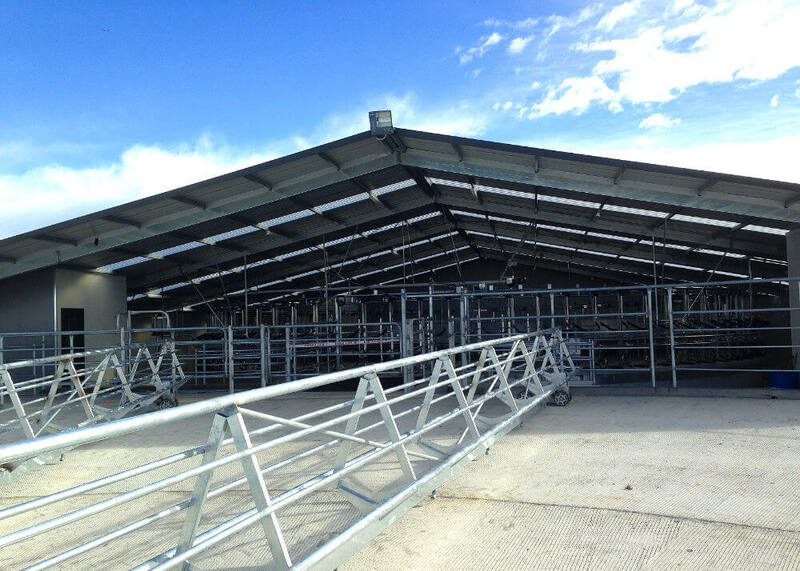 Their milking system is very reliable, easy to operate and is backed by an excellent support team"
Leo Donkers, Canterbury Dairy Farmer. 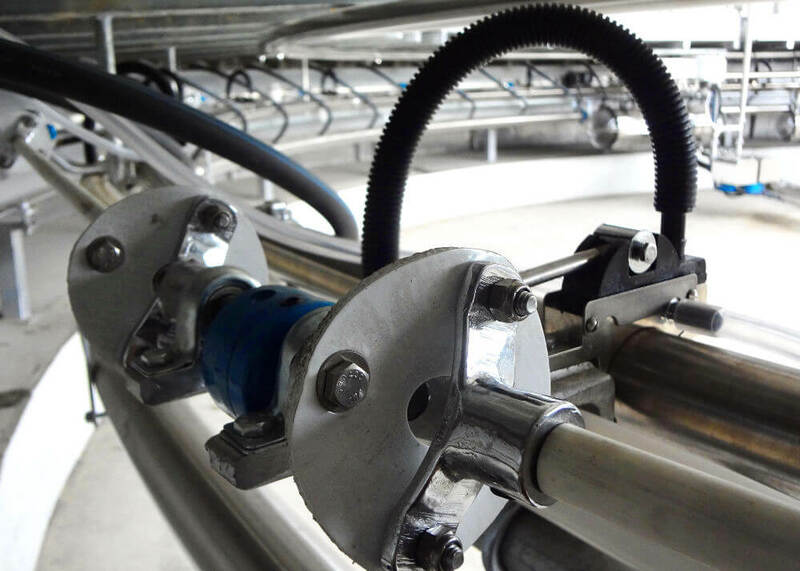 Farmers will appreciate the reliability and ruggedness inherent in all Read Industrial milking systems. 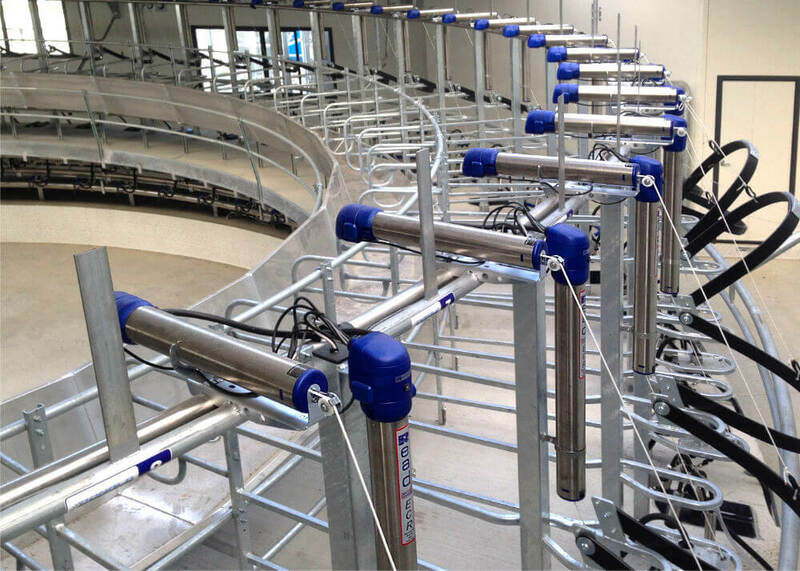 Plus, now, we offer automation upgrades to help with milking efficiency and comfort, for both livestock and the operator. 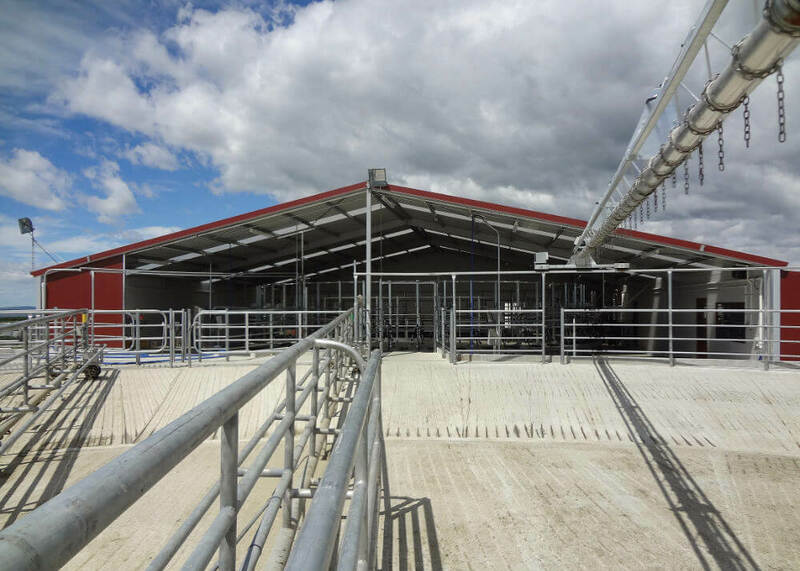 Such as, automated cup removers with programmable parameters to tailor milking machine performance to individual herds, automated bail arm control, and automated teat spraying. 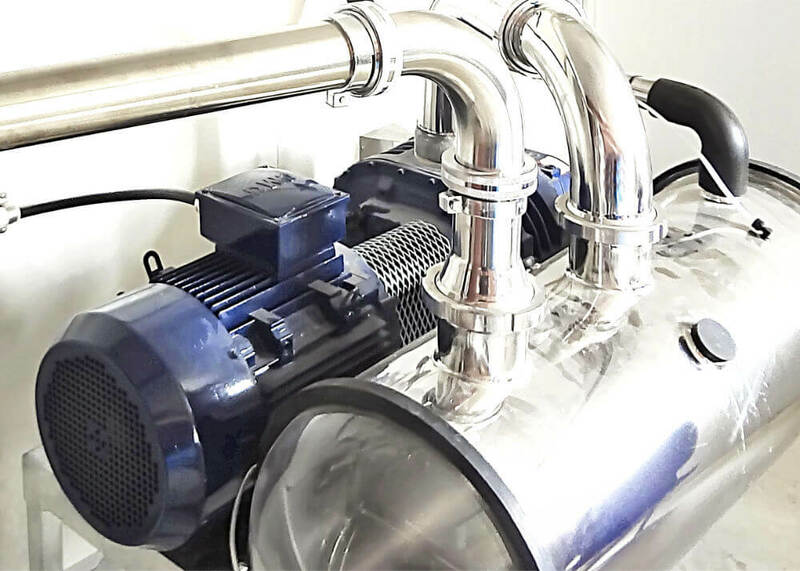 In addition, all new Read rotary systems come with sliding mechanical pulsators which we guarantee for 10 years, a vacuum system powered by a liquid-ring or blower type pump, and more. 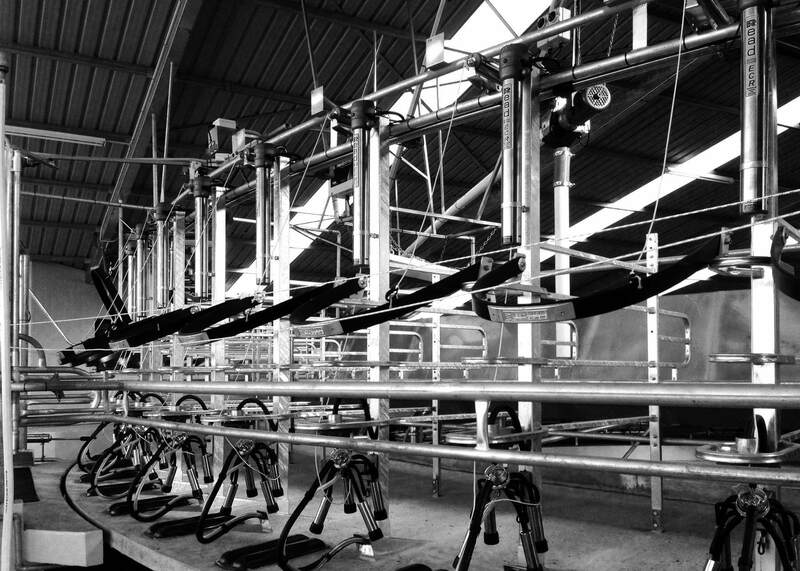 Our rotary dairy system is able to be operated by a single user and used twice daily, every day. Usually, with only minimal servicing requirements. In some instances our pulsation system has functioned correctly for 30 years without any maintenance at all. 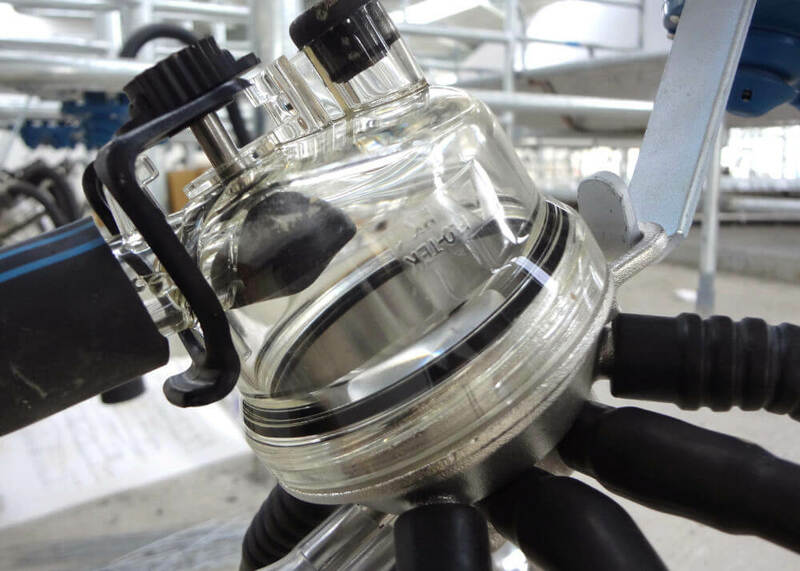 Operators can similarly expect a long service life from our liquid ring vacuum pumps. 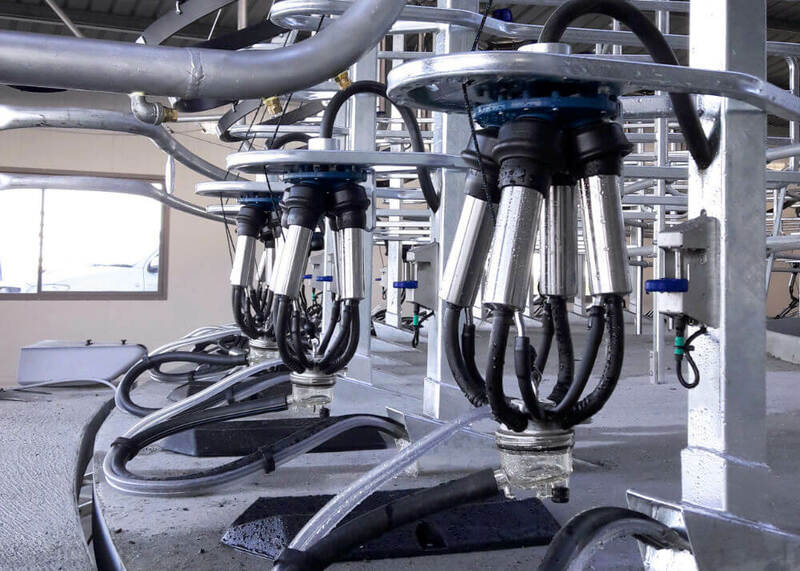 With a Read Industrial rotary dairy plant, farmers get a balance of new technology with established mechanical reliability. 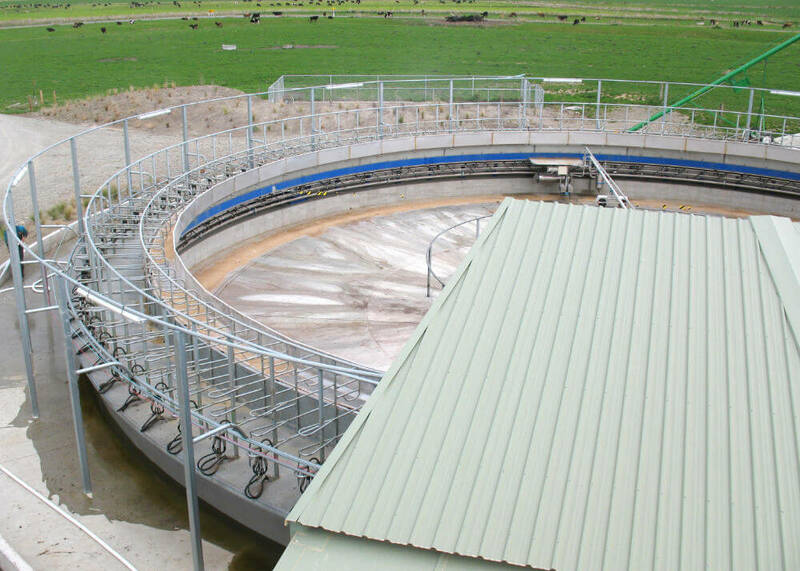 For this reason, Read Industrial remains a popular choice for dairy farmers in and outside of New Zealand. From 20 bails up to 100 bails or more. As with our herringbone systems, there is no fixed upper limit to the number of bails that our systems support. If a dairy plant needs to be 200 bails then we’ll simply install multiple control systems for ECR management.